When J. Cole dropped his new K.O.D. album he also shared the first visual off the project for ‘ATM’ which carris many themes on the project. 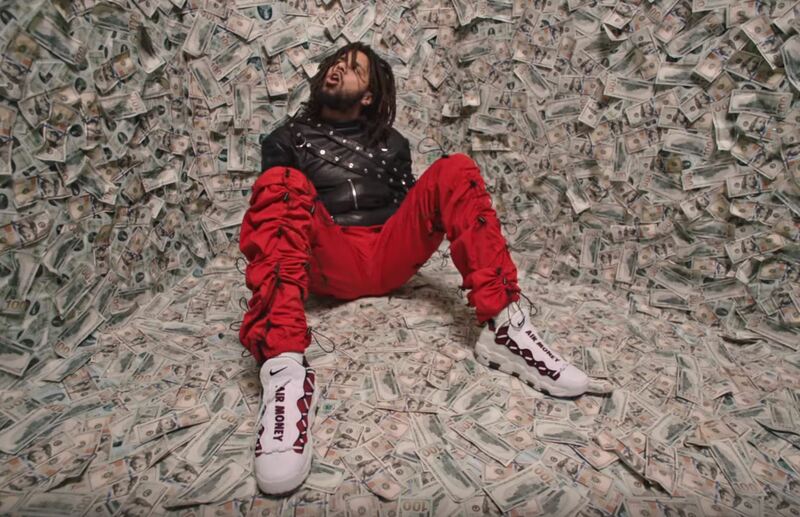 The song of course focuses on money but finds Cole emphasizes the affects that capitalism has on not only adults but children too.